Through research on how people actually parent in today’s Ireland, LEARNING ON THE JOB fills a knowledge vacuum by reviewing strategies, techniques and programmatic approaches to parenting being developed and applied in Ireland. Editors Colm O’Doherty and Ashling Jackson then build on these insights to outline the social change needed to make society function better for parents and children. LEARNING ON THE JOB provides a new understanding of the importance of parenting, in all its diverse forms, in contemporary Irish society. 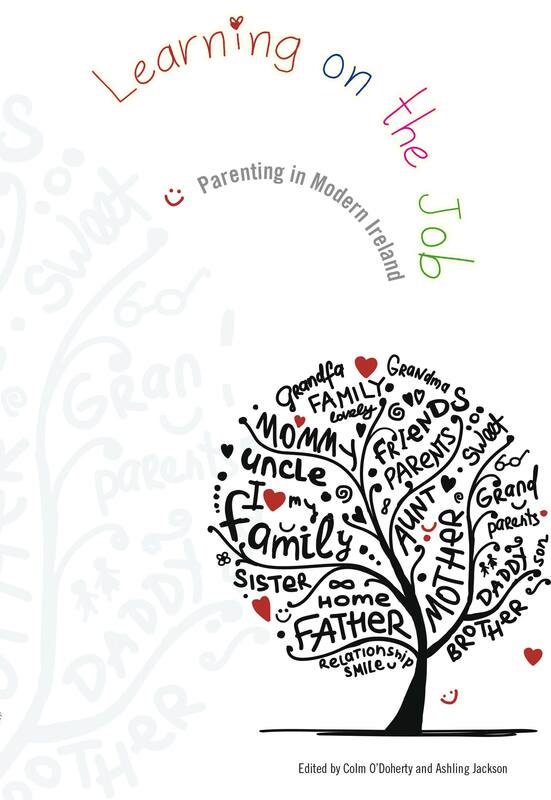 LEARNING ON THE JOB: PARENTING IN MODERN IRELAND is a reflection on general parenting issues in Ireland and parenting for a variety of ‘new’ emerging parent groups. 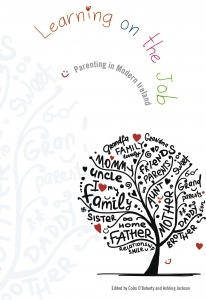 It examines and explores the everyday practices and concerns of different parenting forms in modern Ireland. Part 1: The Social Context of Parenting in Ireland aims to review and discuss the social terrain in which parenting takes places at the moment in Ireland, including chapters on modernity and social change, changing family patterns, the value of parenting and supporting parenting. Part 2: Discourse on Parenting and Emerging Families in Ireland is a reflection on key parenting issues in Ireland at the moment, including chapters on parenting issues, navigating adolescence, parenting in a digital age, children of LGB parents, parenting alone, parents with intellectual disability, grandchildcare, fatherhood, supporting parents, parenting programmes, parenting in a multicultural society and foster-parenting. Each chapter is like a piece in a jigsaw puzzle, all of which combine to present a picture of the changing nature of parenting in modern Ireland.